Dedicated to Keeping Bryan, Texas Safe. Don’t get caught in the dark when the power goes out. Any of these incidents may be caused or accompanied by an emergency situation, including fire. 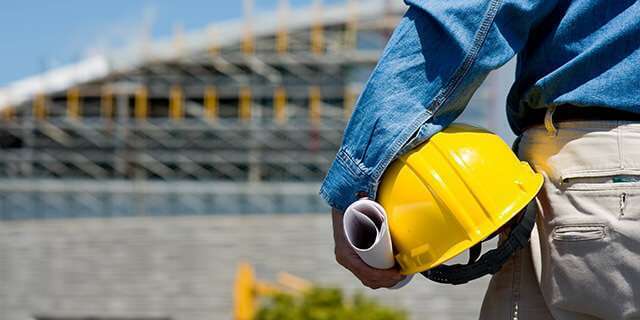 Knowing what your specific local code requirements are in regard to building height, facility size, and occupancy load to be compliant with the number and placement of emergency lights is important to risk management and human safety. With high quality emergency lights installed by a highly reputable company like Texas Fire and Safety, everyone has a better chance of exiting unharmed as they are more apt to see their way to safety. Take into account how to arrange your emergency lighting circuits. Though not part of the code regulations, this critical factor can matter down the road. If you have a generator back up, your emergency lights will only need battery back up for a short time. 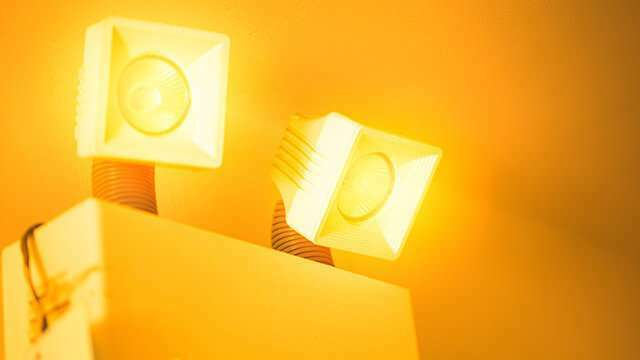 As well, your home may benefit from the added safety measure of emergency lighting. Especially if accompanied by a security monitoring system. Texas Fire and Safety has the UL approved emergency lights for all uses. Representing top brands in the industry, we can install and service both indoor and outdoor, residential and commercial grade emergency lighting components. The customer service department of Texas Fire and Safety treats everyone with the courtesy and respect they deserve. Whenever you call our representatives are available to discuss your concerns. Emergency service for Bryan and all of Central Texas: 24 hours/day – 7 days/week. We guarantee help is near. Call on us before the next emergency. We maintain a large inventory of equipment so we can provide faster service to our customers. Life safety comes first in any emergency. Fire codes state that all means of egress must be clearly marked as an “exit”. And not all doors are exits. If a door does not lead to an exit, it must also be clearly marked as “Not an Exit.” This is vital for preventing confusion in an emergency evacuation, particularly if a non-exit door is along an exit route. Exit signs vary in features. Whether 2 dimensional or 3 dimensional, reflective, glow in the dark or backlit, they are the primary feature of a planned exit route. Keep them visible at all times. Good directions get people to safety faster. One way to keep people safe in an emergency situation is to keep them calm. When an event arised where an evacuation is in order, good signage indicating all evacuation routes and exits is key. Posting exit routes in every room throughout your facility or as required by local regulations can save lives. Make sure all exits are clearly marked. 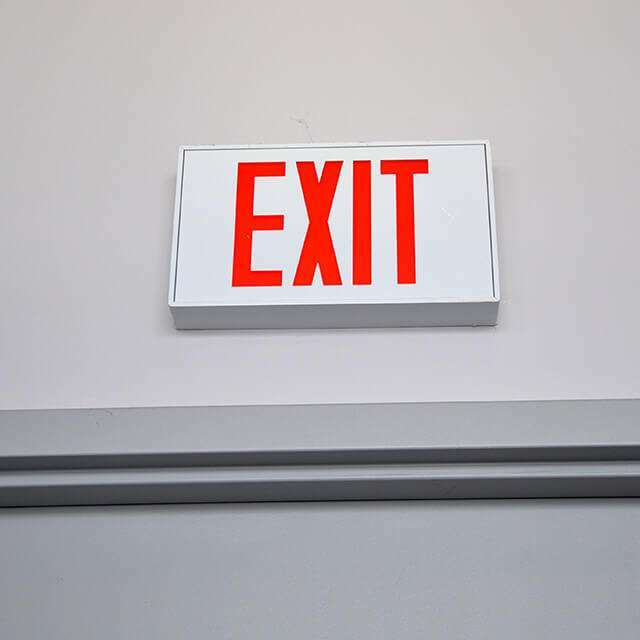 Don’t let exits or exit signs get blocked by boxes, decorations, furniture, or other materials. Be sure to consider the needs of your employees. Do you needs exit signs in different languages? We have those too. Safety Tip: By having an established and practiced evacuation plan for your company (or home), you are giving your workers (or family) the best chance of escaping a hazardous situation. Professional. Respectful. Friendly. Our technicians are ready to perform. In the Bryan area, Texas Fire and Safety delivers service that is second to none for all of the systems we sell. Have a construction project? Remodeling your facility? New buildings and existing facilities need emergency lights and exit signs that meet all of the most recent building and fire code requirements. Texas Fire and Safety offers a free consultation and inspection of your facility by one of our experienced safety experts. 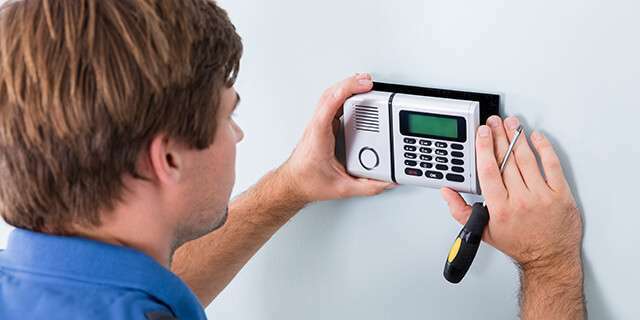 We will walk through your entire complex and provide you with a complete evaluation of your current equipment and include a compliance report of any shortcomings or code violations. All inspection and service calls are performed in accordance with NFPA, ICC, and OSHA regulations. Texas Fire and Safety has deep Texas roots. We’ve been satisfying clients for more than a decade and serving your friends and neighbors throughout Central Texas. How may we serve you, Bryan, Texas?